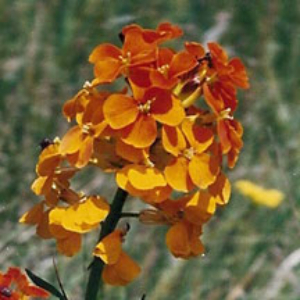 Wallflower: This flower can be found in yellow and/or orange shades. It is usually in sunny meadows, hillsides and along the side of roads. Overall the Wallflower can be 20 to 30 inches tall and will flower from May to August. 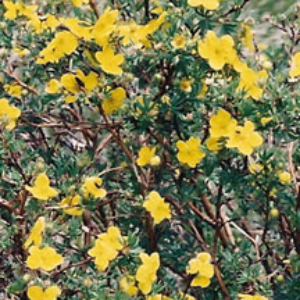 Shrubby Cinquefoil: This is a very attractive shrub with its bright yellow flowers you can see from June to September. It is very common - look for it in moist sunny areas such as meadows and near roadways. Alpine Sunflower: Flowers from June to August, with a flower size around 3 to 4 inches. This is a really interesting flower because one clump can produce around 6 bright yellow flowers and has grass-like leaves. Alpine Sunflowers can be found above treeline in meadows, on hillsides and in boulder fields. 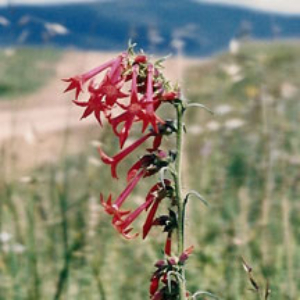 Scarlet Gilia: Sometimes this flower is called Fairy Trumpet because of its shape. This flower is easy to find and recognize. 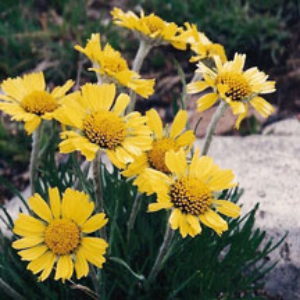 It grows in dry sunny areas along roadways, in fields/meadows and in forest clearings. Little Red Elephant: Also known as Elephant Head will flower from June to August and will be around 14 to 24 inches tall. It is a unique plant that grows along streamside and bogs at middle to high altitudes Look closely, each flower looks like a elephant with trunk! King's Crown: This photo of King’s Crown was taken at treeline of West Spanish Peak. King’s Crown can be found in bloom from June to August. Found in higher elevations in moist areas in clearing or near edges of bushes. Indian Paintbrush: You will see this flower a lot from May to September. 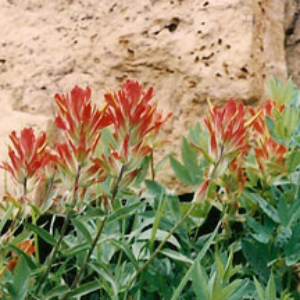 The height of Indian Paintbrush can be 12 to 14 inches. 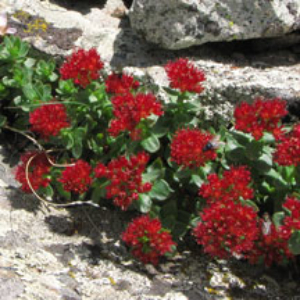 Indian Paintbrush is also known as Scarlet Paintbrush. 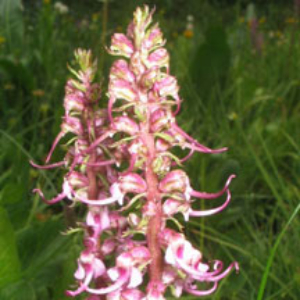 Look for it in meadows, hillsides and clearing of pine or aspen forests. Columbine: This is the state flower of Colorado! This beautiful flowers come out from June to August and can reach a height of 18 to 36 inches. This is a native species. 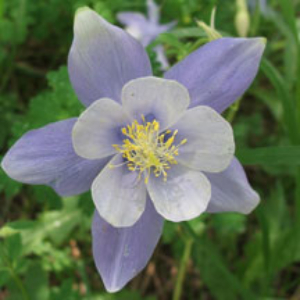 Look for Columbines where soil might be moist in clearing or aspen forests. They will most likely be in full sun or partial shade. 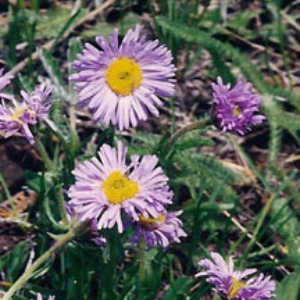 Showy Fleabane: This flower can range in color from pink to blue and is in bloom from June to August. It is usually spotted in open woods, mostly in the foothills and at moderate elevations.